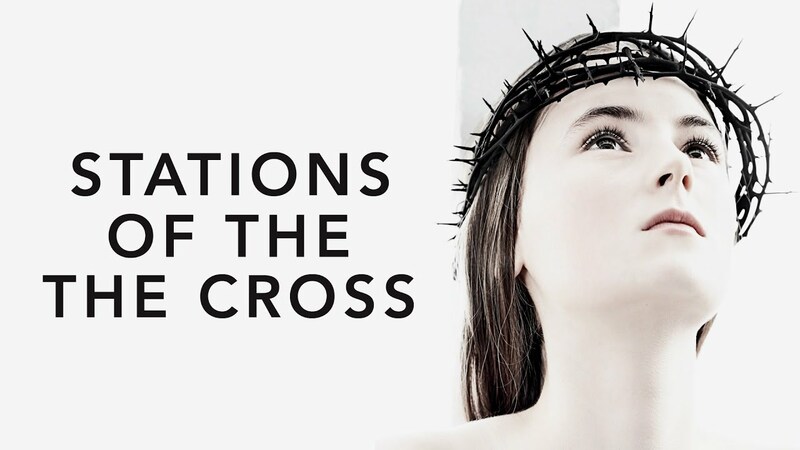 Told in fourteen fixed-angle, single shot, individual tableaus that parallel Christ’s journey to his own crucifixion, STATIONS OF THE CROSS is both an indictment of fundamentalist faith and the articulation of an impressionable teen’s struggle to find her own path in life. Though from the outside Maria lives in the modern world, her family and her heart are faithful to a Catholic radicalism that requires sacrifice and devotion at every turn. As she struggles to balance her own desires with the dictates of her family’s faith, she makes ever more perilous sacrifices, attempting to please a God she worships unquestioningly in the pious hopes of curing the autistic younger brother she adores. "A must see for all those interested in how austere and spiritual techniques can be employed in cinema." "An austere, beautifully filmed and powerfully acted portrait of extreme religious fervor that slyly flirts with comedy." "Stations of the Cross belongs among the decade’s best films about the lengths one must go to in order to balance strong beliefs with a tolerance toward a secular world that fights against those beliefs."